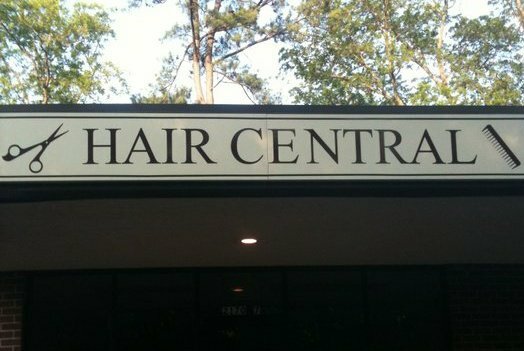 If you're looking for hair salons in Horn Lake, Southaven, Olive Branch or Hernando, you're in the right place! High Definition Salon & Spa is a full service hair salon and spa. 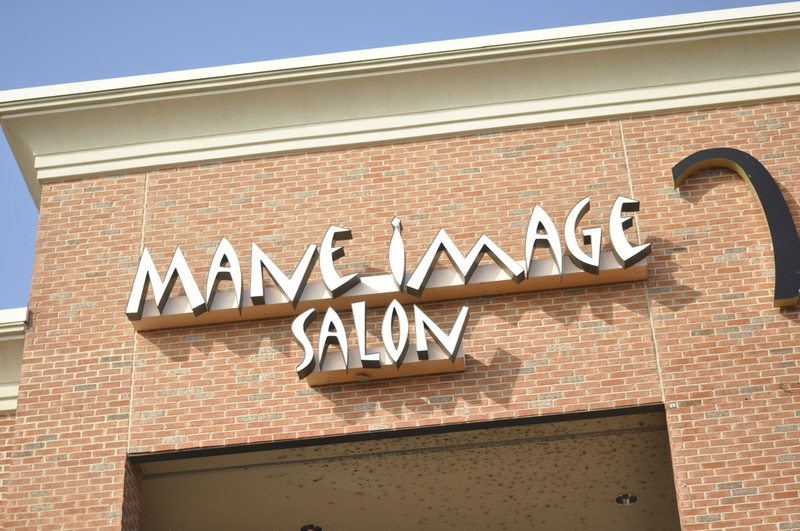 We offer all hair services, nails, aromatherapy pedicures, waxing and massage. 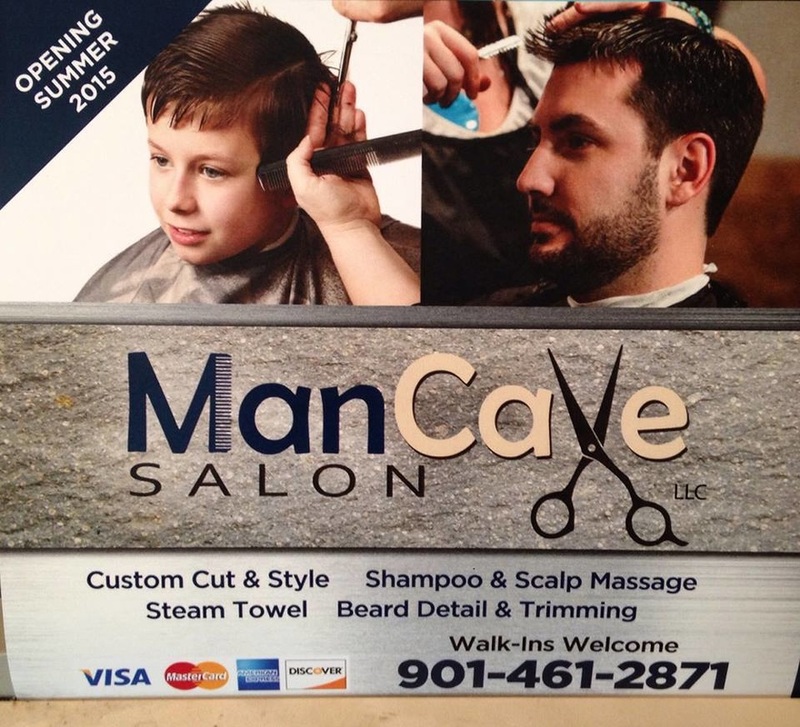 Salon is located in Southaven, MS.
We specialize in men and boys haircuts. Our hours of business are Monday - Friday from 9:00 to 7:00 and Saturday from 10:00-6:00. Bethany Michael Boutique and Salon is an upscale Boutique and Salon offering the newest trends in hair and fashion! 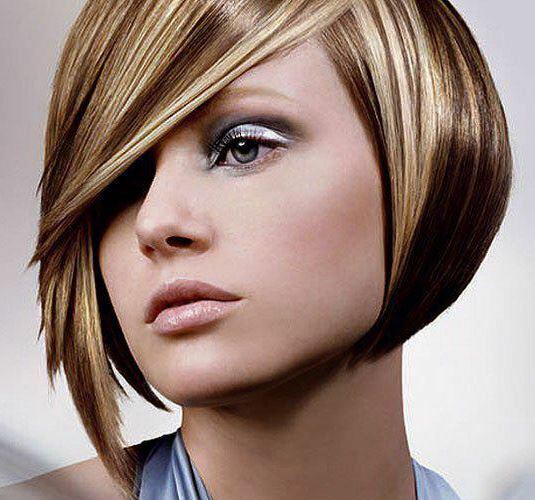 We provide the latest color trends, cuts, and extensions! 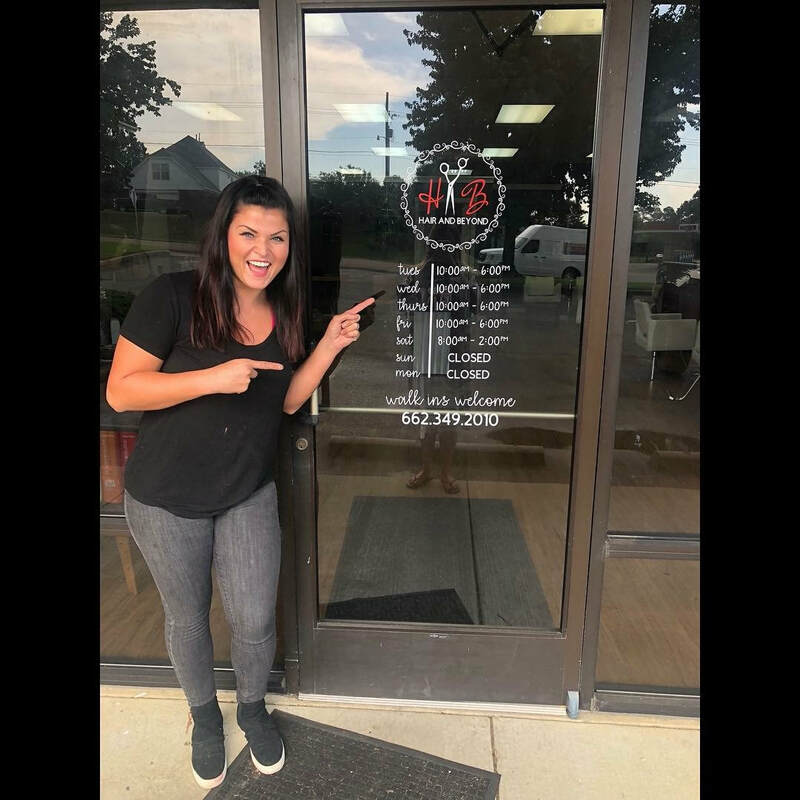 Some of our other services include eyebrow/lip wax, spray tans, mani/pedi, youth cuts, bridal packages, men's cut, and full/express keratin treatments! Call for prices. Along with salon services, we have a boutique which includes classy chic quality clothing, jewelry, and other accessories! You can follow us on Instagram @bethanymichaelboutique to stay up-to-date on our latest styles!! 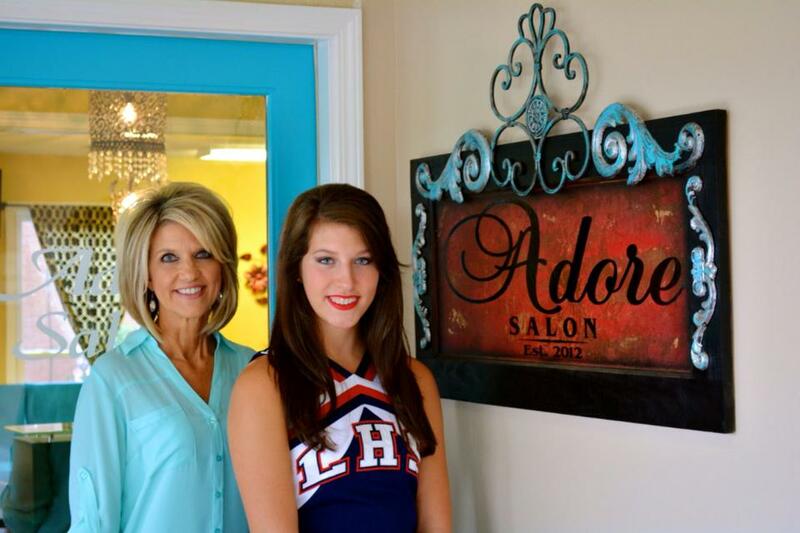 Hairlines Salon in Southaven, Mississippi. We are the top in hair and beauty, offering the best in customer services.We have a full service salon, with 11 stylist's and two barbers for the men. We also do hair straightening, hair coloring, waxing and make up. 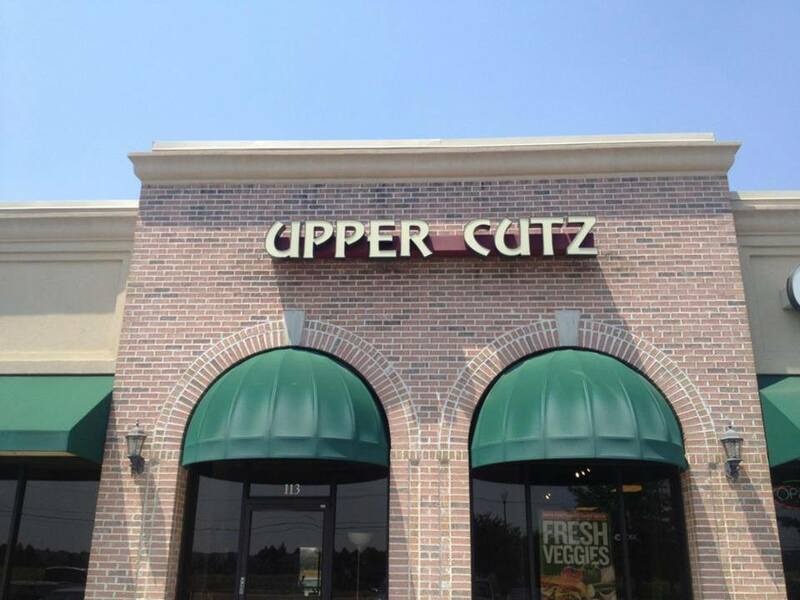 We have served the Southaven, Horn Lake, Olive Branch, Hernando, and Memphis areas for over 30 years. 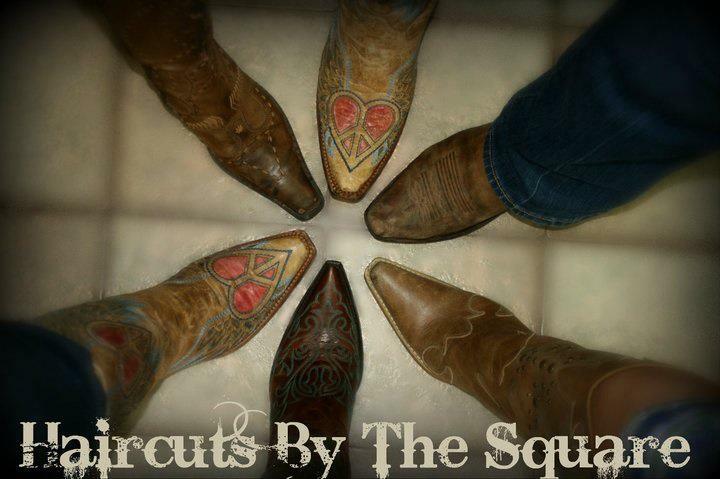 Haircuts by the Square is a family oriented business that has been serving the community for more than 25 years! We take pride in taking care of your family like our own! We put our customers first, and believe in rewarding customer loyalty!! !